Portugal winger Nani is set to have a medical at Turkish side Fenerbahce after Manchester United agreed a 6m Euro (£4.25m) fee. 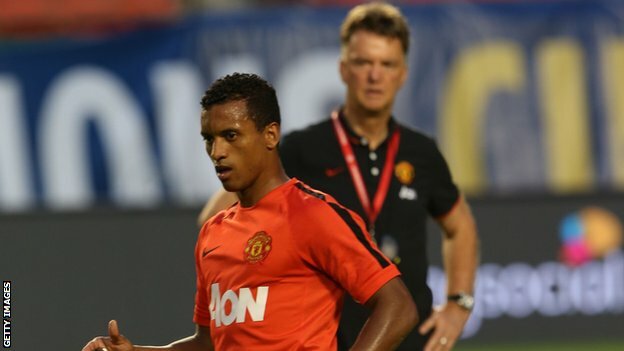 Nani moved to Old trafford from Sportin Lisbon back in 2007. He spent last season on loan with the Portugese side, scoring 11 goals. Nani will be in Istanbul on Sunday for medical check up.